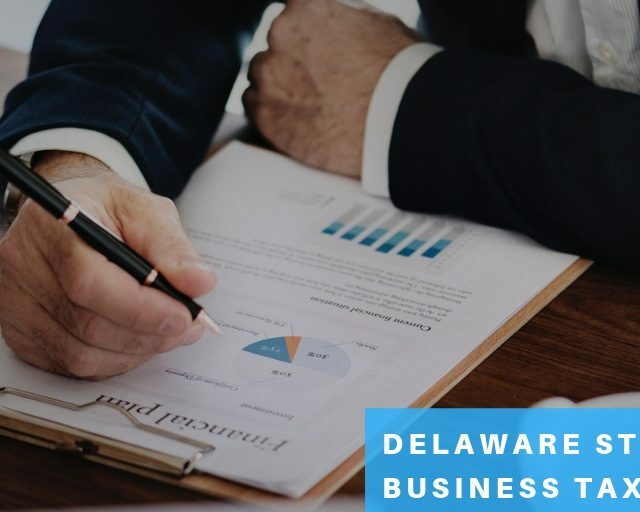 If you are a person who was has been thinking of opening a business in the US, you might have heard about Delaware business formation records. Well, there are over a million companies incorporated in Delaware, out of which more than 60% are Fortune 500 companies and more than 50% of them are publicly traded companies in the U.S. The city has a population of about 941,600 (as per the calculation on October 2015) and has the most number of benefits offered to those who incorporate here, which is why there are many huge companies that have taken place in the city. Some of the benefits that attract the people to incorporate here are the policies, laws, tax system and the friendly court system. This has been going on since 1900 and since then, Delaware has grown to be the business hub of the U.S.
And if we look into the last decade records as per the statistics from the state’s Division of Corporations, Delaware has broken the record and keeps doing so every new year. Starting from the year 2011, there were about 133,300 companies that were incorporated in Delaware. Out of this, 31,472 were corporations, 93,222 were LLCs, 7,287 were LPs/LLP, and 1,319 were Statutory Trusts. But that was not all; Delaware’s Business Formation stats grew more in the year 2012 by 8.92%. As a matter of fact, there were about 145,182 companies that were incorporated at the end of 2012 which gives us a much better hint that it would keep growing at a much higher rate every year. Note: It must be kept in mind that we are talking about those companies that were newly incorporated in the state and not those that have been there. With the growth in the economy and the increased benefits offered by the Delaware state, in 2012, out of the 145,182 companies that were incorporated, 32,394 were corporations, 103,271 were LLCs, 8,105 were LPs/LLPs, and 1,412 were Statutory Trusts. In 2013, there was an increase of about 5.31% in the number of companies incorporated and 10.51% in 2014. In 2014, there were about 168,966 businesses that were incorporated under the Delaware General Corporation Law. And if we look at the previous highest percentage growth in the number of businesses incorporated in Delaware, there was an improvement of about 4%. In short, the highest percentage growth of the number of companies incorporated in Delaware was in 2007. While in 2014, the percentage in the number of companies incorporated increased by 4% as compared to what the rate was in 2007. After 2007, the numbers had reduced to a bit until 2011 where the numbers began to increase again. The number of companies that were incorporated in 2007 was 162,000, and in 2014, the record was broken when the number elevated to 168,966. To break down the number of companies formed in 2014, there were 36,445 corporations, 121,592 LLCs, 9,721LPs/LLPs, and 1,208 Statutory Trusts. Moreover, after this record was reached again, the number of companies incorporated didn’t fall but grew instead. In 2015, there were about 178,721 businesses formed with an increase in the growth of about 5.77% as compared to the last year and in 2016, there were 189,524 companies formed that broke all the records having the highest number of companies formed in a year in Delaware. Out of the companies formed in 2016, 40,514 were corporations, 136,669 were LLCs, 10896 were LPs/LLPs, and 1,445 were Statutory Trusts, where there was an increase of about 6.04% in the number of companies formed as compared to the year before. 81% of U.S. based Initial Public Offerings in 2016 elected Delaware as their corporate home. 66.8% of all Fortune 500 companies are incorporated in Delaware. Over 189,000 business entities were formed under Delaware’s corporate and alternative entities laws. More than 1.2 million legal entities are incorporated in Delaware in 2016. Total General Fund Revenue had 12% growth for FY 2016. Delaware has made a lot of efforts to attract the foreign businesses along with the US businesses incorporated there. The state has done excellent work on international outreach and marketing itself making it highly attractive for people to incorporate in Delaware. 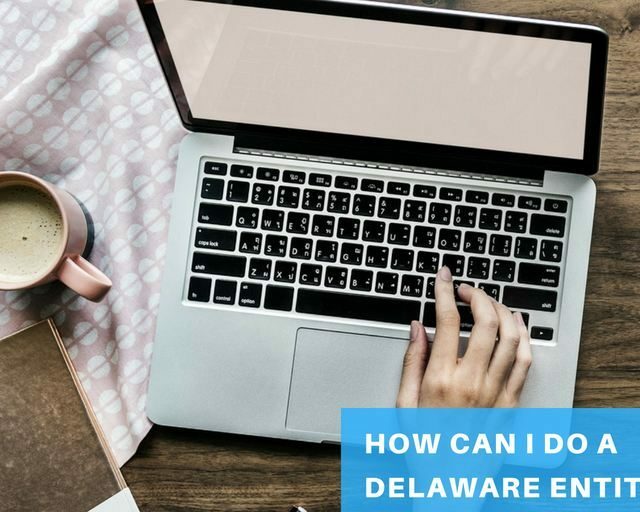 So, if you were trying to figure out whether Delaware is the right place to incorporate, the answer is “YES.” And IncParadise can help you with it. The above stats have shown that the state would continue to grow and the network would increase steadily. Being a part of this would help your company grow and become highly successful. Want your business idea to sore to the clouds of America, contact IncParadise to have your company incorporated in Delaware today! How Can I Do a Delaware Entity Search?